wedding planning that walks arm-in-arm with you until you walk down the aisle. Brianne was fabulous coordinating my daughters wedding. 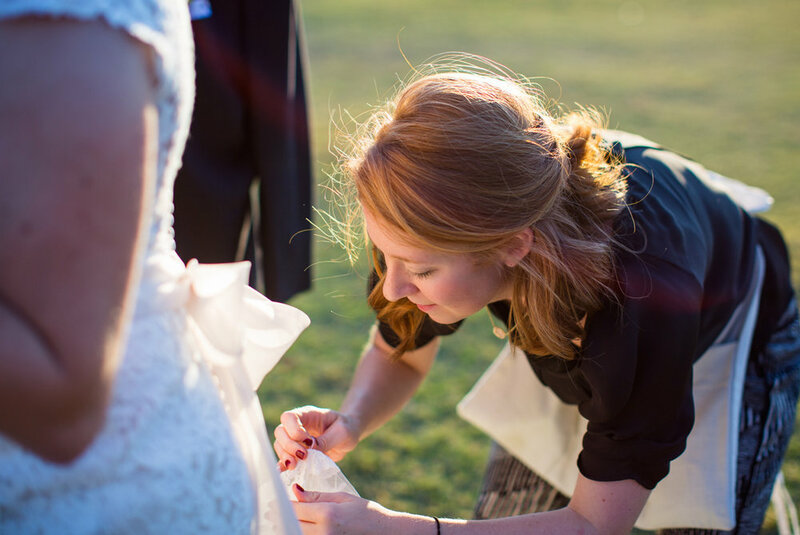 She is extremely detailed, organized, and has wonderful ideas to make your wedding special. Best decision we made for the wedding! Not only was she an amazing wedding planner but, she was calm, collected, and helped us remain focused on each other. She had a very important role for our wedding and she surpassed all expectations. Hiring BME was the best decision I made. 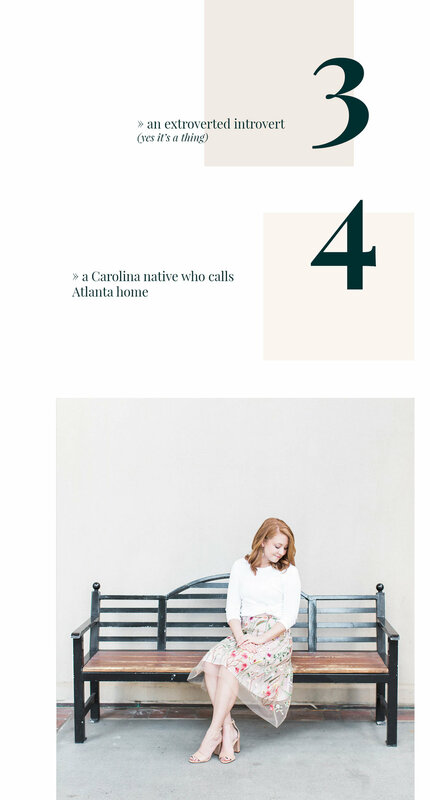 Brianne had a wealth of knowledge on wedding planning in Atlanta, creative ideas and solutions for issues that arose, and stayed on top of every detail for us. She and her team were thoughtful of every detail from beginning to end. She's organized, professional, and patient, and is full of helpful ideas, connections, and lots of experience. My husband and I met with Brianne and immediately knew we had found our wedding planner. From the beginning, Brianne answered all of our questions and was only a call or a text away. We want to help you choose lingering date nights over never-ending budget crunching, breakfast in bed registry dreams over email exchanges, and cherishing the season of your engagement. 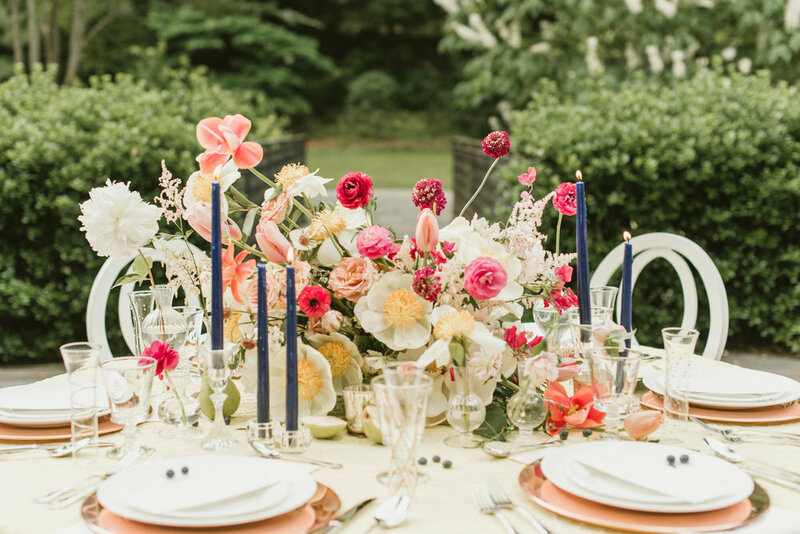 Learn more about our team's heart-centered process for wedding planning & event design. See how we can work together to create something beautiful so you can relive the day vividly for years to come! Pull up a chair and thumb through our galleries of recent weddings to get a feel for our style.